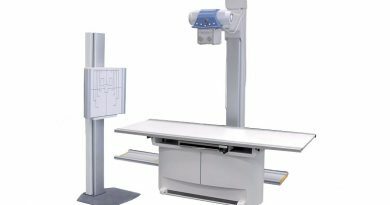 Base Radiology System (BRS), available in various configurations with fixed or variable focal distance, manual or motorized positioning, ELM brakes. 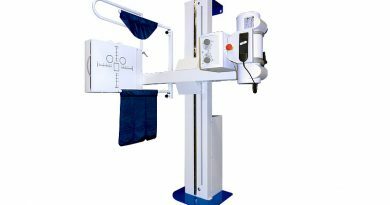 Designed for a practical use by any operator, in combination with an X-Ray transparent stretcher, allows a wide range of common examinations even in smallest cabinets. 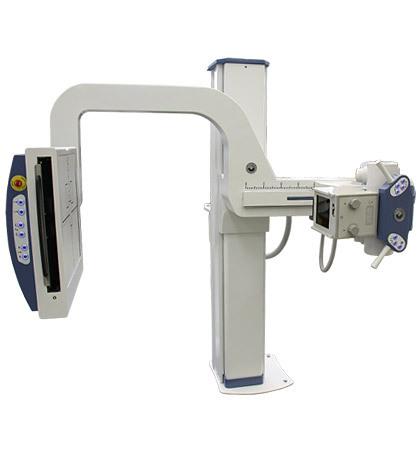 A flexible system with several available uses: multiple positioning of a single patient achievable with easy adjustment and a few movements. 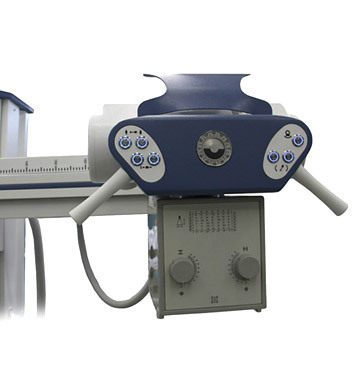 Quick installation and easy to use, high compatibility with all types of X-Ray tubes, for maximum system flexibility. 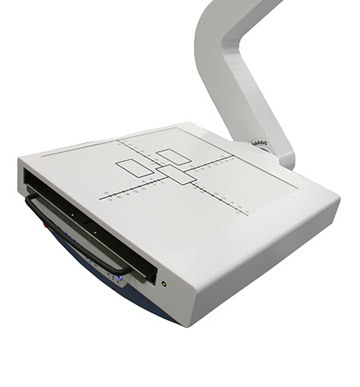 All BRS versions support stationary grid devices, Potter Bucky, and docking stations for several Flat Panels. 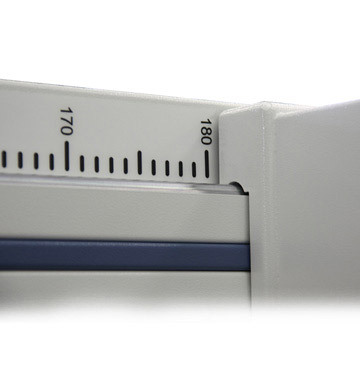 Wide choice of X-ray tubes to best fulfil any technical and diagnostic requirement. We select the best manufacturers around the world to fit in every budget, being confident of quality and reliability. Heavy duty? Specialized operation? Emergency room? We have the right solution for every request! 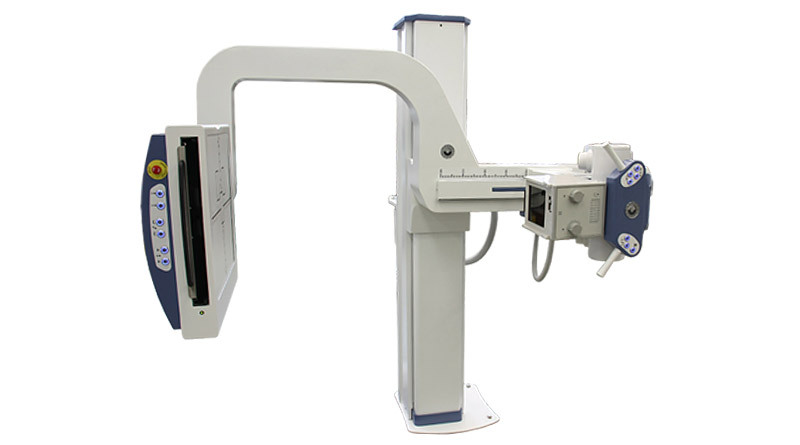 An X-Ray generator is the heart of every radiological system. 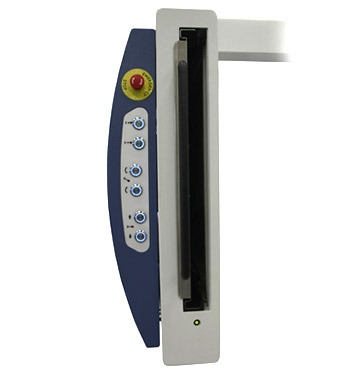 Features and performances are important as an easy-to-use interface, involving fast and easy installation requirements. Good generators are forms of art that require patience, experience and a deep knowledge of cutting edge technology in radiology field. 80kW power available on request!